I promised you excitement on the blog this week and here it is :) I am extremely delighted to bring you a fabulous Giveaway by CRAFTISAN on My Dream Canvas today! 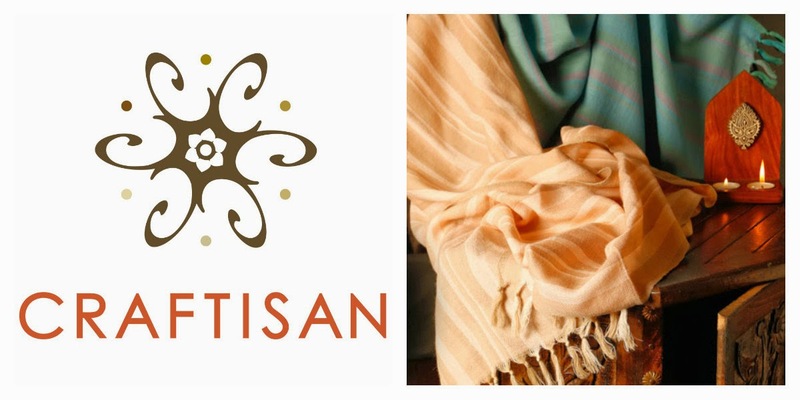 CRAFTISAN is an authentic curated art and craft collective featuring designs and trends that celebrate the philosophy of handwork. CRAFTISAN was recently featured in the Economic Times as one of five emerging e-commerce businesses in India. CRAFTISAN aspires to showcase Indian crafts, craftsmanship & design to the entire world through its ethical web & mobile architecture. They showcase the work of NGOs, Self Help Groups, Craft Clusters, Individual Artisans, Master Artisans and Independent Designers. They are charting new territories with their first international presence in the Bay area, in California which will be coming up soon. I wish CRAFTISAN all the very best for the future! 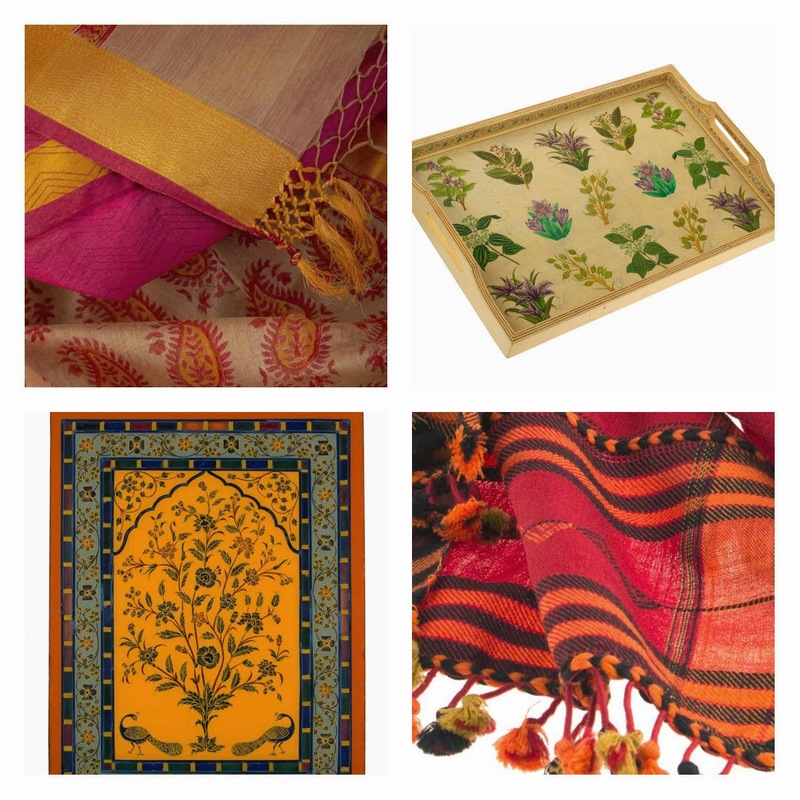 Here are some stunning creations curated by CRAFTISAN! 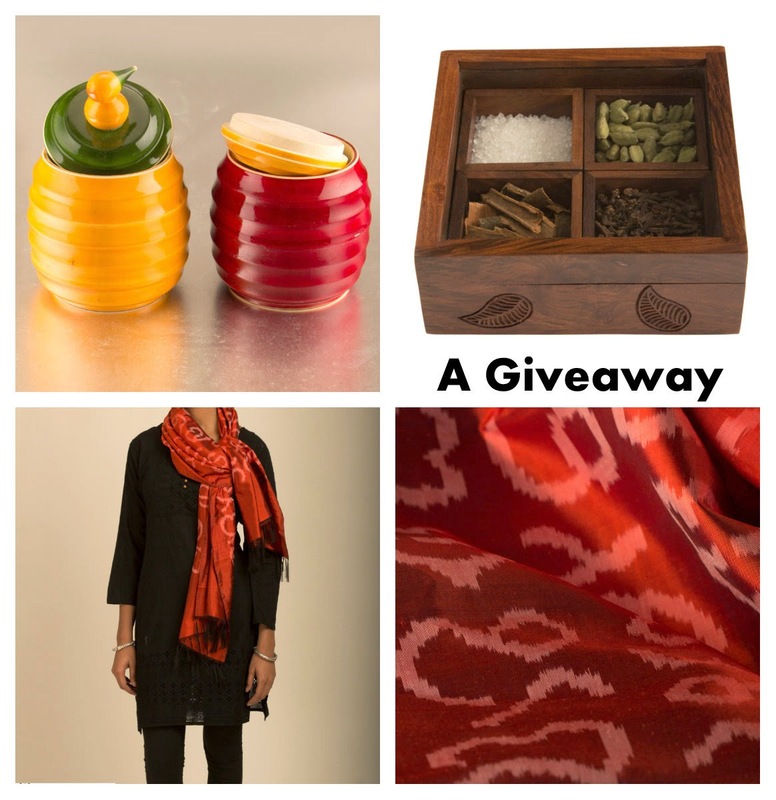 Now for the exciting part :) The team at CRAFTISAN recently reached out to me to host a fabulous Giveaway. They are offering these three gorgeous products to one lucky reader of My Dream Canvas. The best part is that they will ship worldwide! Colorful Kuruvi (Sparrows in Tamil) swirl boxes that can be used to store knick-knacks and add a dash of color to any space! An intricately carved Rosewood Spice Box. A stunning Mocha Silk Ikat Akshara Stole. Here are the simple steps on how you can enter the Giveaway. 2. For the Second Entry, Like CRAFTISAN on Facebook. 3 To triple your chances, register your email on the CRAFTISAN to avail of special features and discounts! 4. We will announce the winner on August 5th. Do remember that this Giveaway is open worldwide!! I loved the Birdie Salt & Pepper Shaker and the Kuruvi Knick Knacks Set. They are so cute. Also Liked the Cartisan on Facebook. Great blog, love the different styles in home decor category. specially, the peacock glass painting http://craftisan.in/picturesque-peacock-glass-painting.html, that would be great wall decor for any room, match it up with accent rug and you'll get the feel of India. My favourites are the papier mache tissue box, Kuruvi knick knacks set and rose wood trays. Loved all the others too! Just like mydreamcanvas, Craftisan is a drool worthy abode.Their stunning weaves collection,mind blowing paintings collection & their vintage paper mache & wooden trinket boxes are few my favourite things. # 2 entry: I've liked (loved) them on Facebook. And #3 - I've signed up for the newsletter. Thanks for such a great opportunity to win. 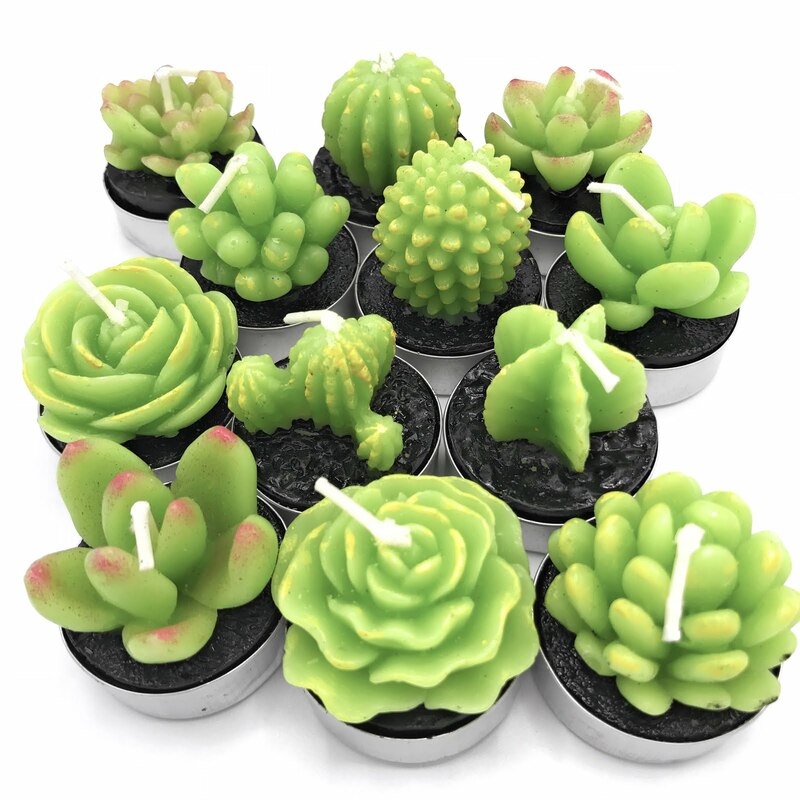 Craftisan has been extremely generous with this lovely giveaway. Thanks for sharing it with us. #1 I love the multicolor patchwork wallet...I love the stoles and dupattas too!! #2 Like CRAFTISAN on Facebook. #1 ALL DONE, ALSO EXTRA! :) thanks!!! I have looked at the Craftisan site and made a comment on the facebook post.